Our website doesn't work sales-wise. Do we need a new website? Almost every CEO, entrepreneur and sales director I meet has this problem with their website. Easy sell for a web design bureau though. Unfortunately a new website seldom solves the problem, as I will explain shortly. The good news is that you won’t need a new website. You can fix most issues today, and most won’t even cost you a dime. As a startup entrepreneur and DIY marketer trying to conquer the world, I and our team have learned many things the hard way when beginning search engine optimization, or SEO in short, for international market. 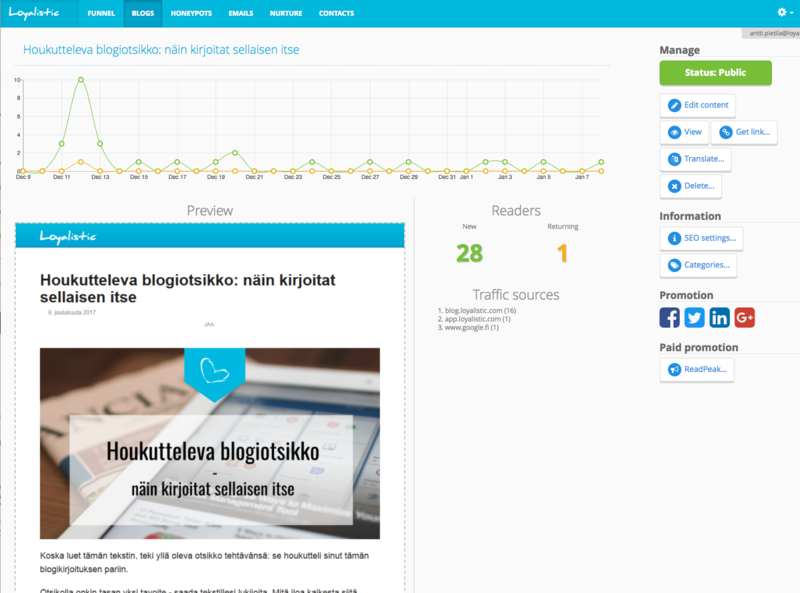 Sure we have read and watched a ton of content regarding SEO, and done a lot of it for Finnish market and language. We tought we knew it all. However, most SEO guides, videos and posts are made for marketers targeting their home country or just their home town, not international markets. Thus they are not covering everything you need to know, we learned. And that cost us many months of work. 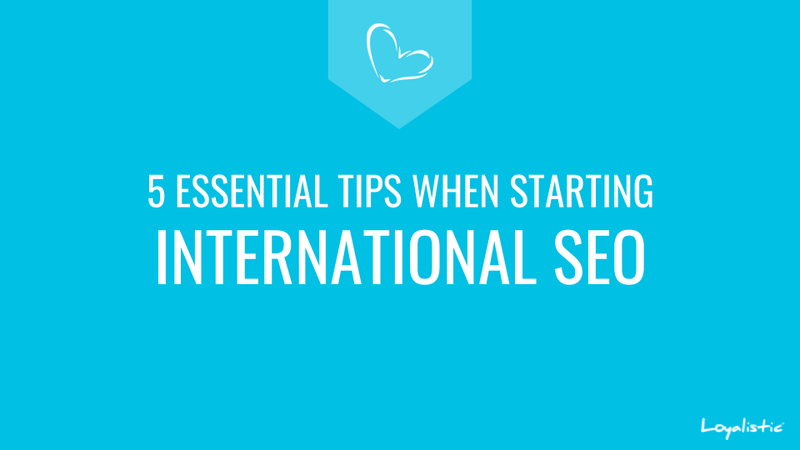 When I speak with other startup and SaaS-entrepreneurs, it seems many are missing these same pieces of information when they begin their journey into SEO and especially international SEO. There is not one Google. There is one for every country. And you rank differently on each one. 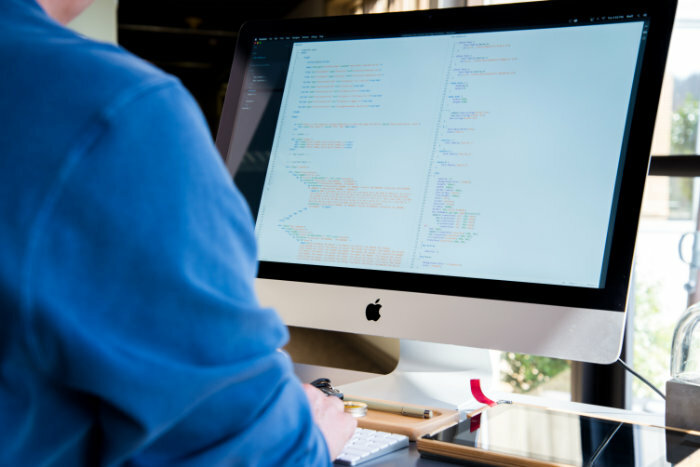 So if you are search engine optimizing your content for international markets, whether using our Loyalistic as your blogging or landing page platform, or something else, check these out so you won't make the same mistakes we have made. For most Loyalistic users blog feature is not the most valuable feature, however, it is by far the most used one. Users spend countless hours writing the next killer blog post or just stare at a blank screen suffering writer's block. Anyway, creating, editing and managing blog posts is important for our daily users, and many small improvements have been requested along the way. For many users we have been able to answer quickly with improvements, however, some improvements have required a larger overhaul which have now been done. Lots of new features and improvements to many old ones are now out, and ready to be used! Our blog feature has gone through a major overhaul. 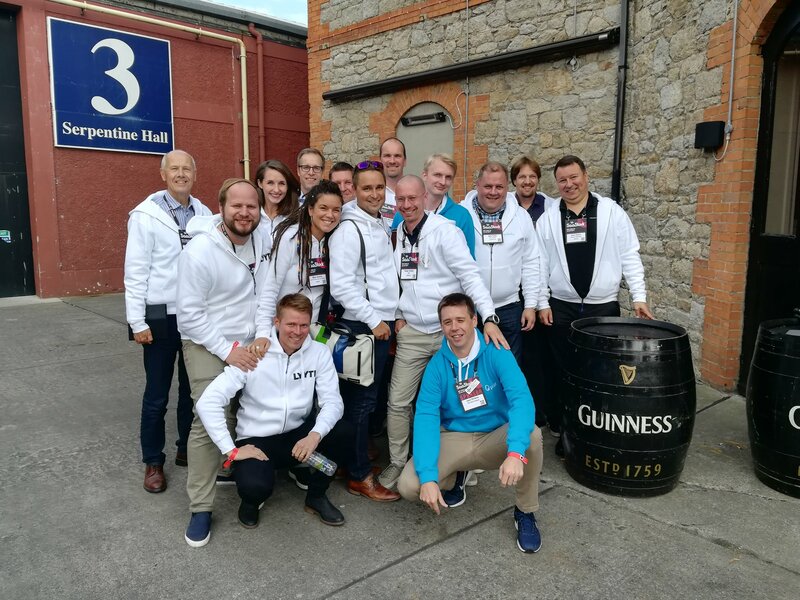 Three weeks ago I led a group of Finnish SaaS entrepreneurs to SaaStock 2017 in Dublin, Ireland, the leading B2B SaaS event in Europe. If you were there, we were the ones wearing white hoodies with Software from Finland logo on the back. In social media people called us the Finnish SaaS Mafia or Finnvasion. Finnish SaaS Mafia. Photo by SaaStock. As a godfather of this mob it is my duty to summarize our findings. Instead of going through all the things we learned, I’ll concentrate on what I believe are the most important findings. Other Finns have also blogged about their takeaways: Markko Vaarnas from Takeoff Partners and Edward Ford from AdvanceB2B. Every professional should follow their space, right? That used to mean reading articles, going to seminars and talking with right people. You still do that. However as more and more content is now online, it also means reading blog posts and ebooks, watching videos and webinars, listening podcasts and following influencers on social media. Sharing good stuff used to be difficult, however it is now often just one or two click away. You can share online content by clicking that Share-button and offline, or real life as some call it, it can often be shared with two: take a photo with first click and share it with second. The process of collecting and sharing information is called Content Curation. 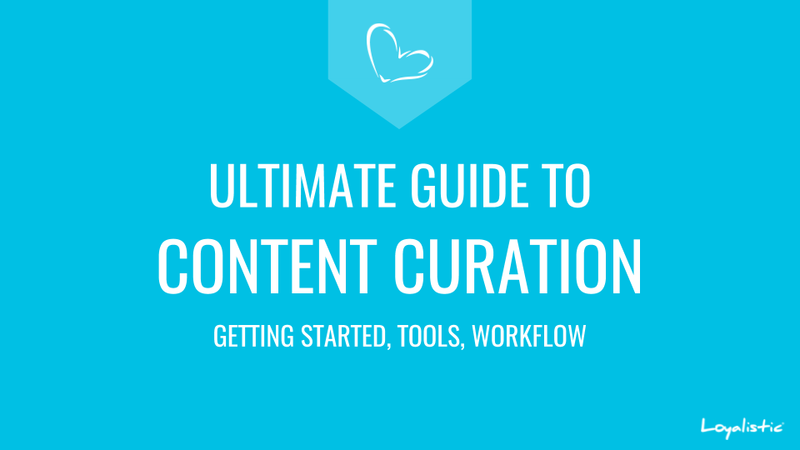 Content Curation may sounds like an advanced tactic best left for marketers and social media specialists. Not so. It is for everyone.